Other Than Love, This 1-Minute Face Mask Is The Secret Behind PeeCee's Glowing Skin! 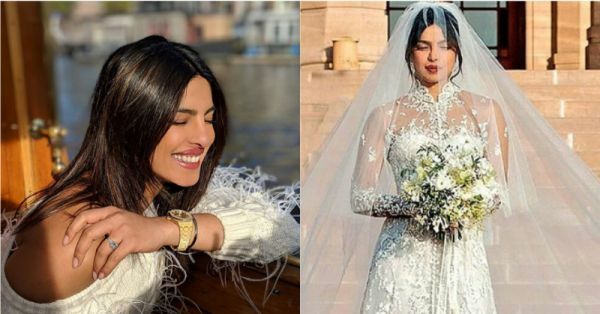 It's been almost 2 weeks since Nick Jonas and Priyanka Chopra tied the knot in India and I still can't get over all those lovely pictures with cute captions they posted on the 'gram. In every shot, PeeCee and Nick look like they are head over heels in love with each other. Apart from PeeCee's smile in the pictures, you know what else was constant? Her GLOW! 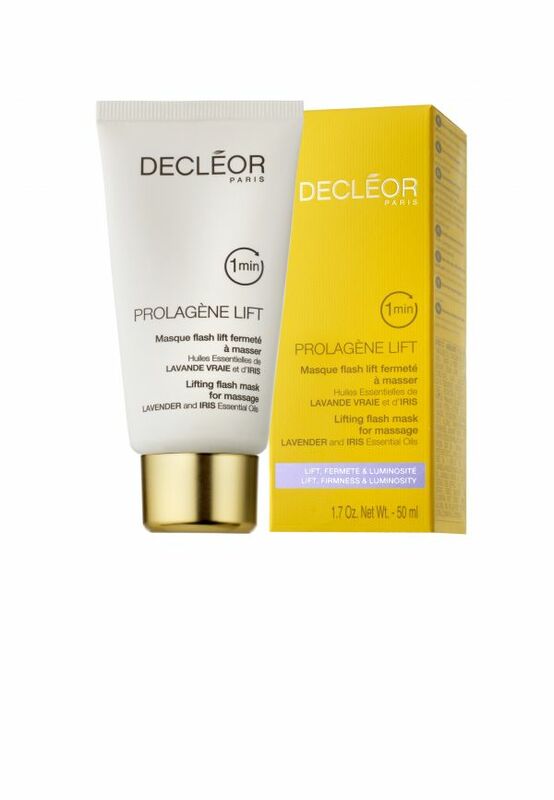 You may or may not know this, but according to a popular website, Priyanka's go-to facialist, Nichola Joss, revealed that before Priyanka could leave to attend the royal wedding of Prince Harry and Meghan Markle, she used the Decléor Instant Firming & Lifting Mask on her. Apparently, the mask's formula contains iris pallida and iris essential oil that's responsible for brightening dull skin and adding radiance to one's complexion. She believes that this 1-minute mask transformed PeeCee's skin and give her a youthful appearance. Priced at Rs 2,700, this fantabulous mask is available across Decléor salons in 14 cities in India. 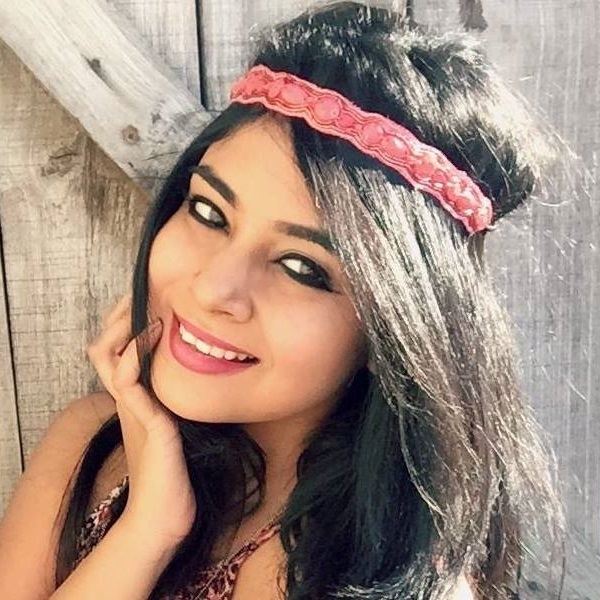 Also, girls, if you didn't know yet, our Desi Girl also happens to be a big fan of Mommy Dearest's homemade beauty recipes. She once revealed that her favourite mask is the ubtan face mask. To make it at home, you will need lemon juice, turmeric powder, yoghurt, flour and rosewater. Mix all the ingredients well and apply the thick paste to your face. Keep it on for about 10-15 minutes and once the mask hardens, you can wash your face with lukewarm water. Another makeup trick PeeCee is obsessed with is removing her makeup with organic coconut oil. It keeps her skin hydrated and nourished at the same time.